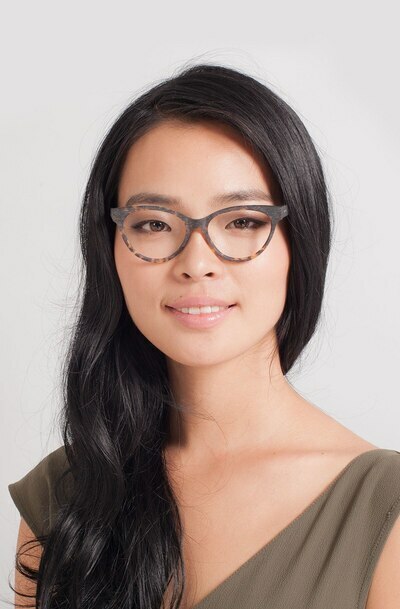 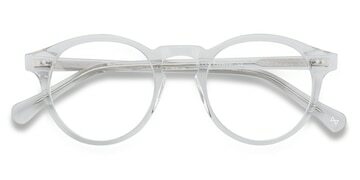 These brown and tortoise eyeglasses are strikingly slinky. 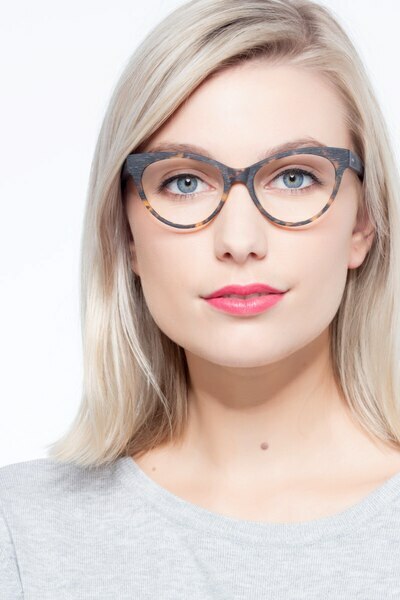 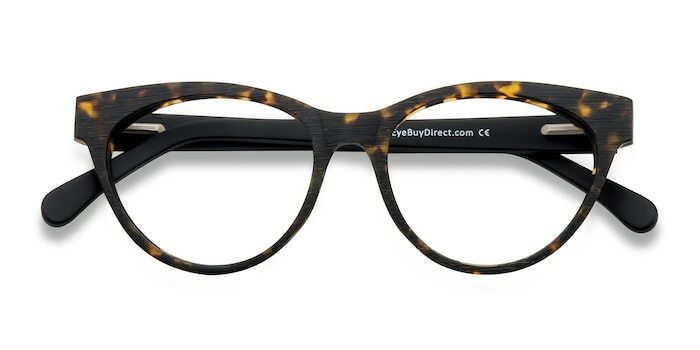 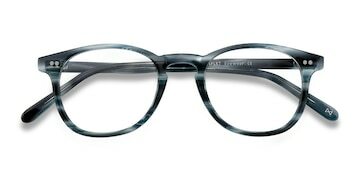 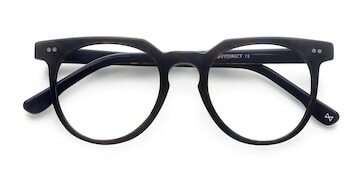 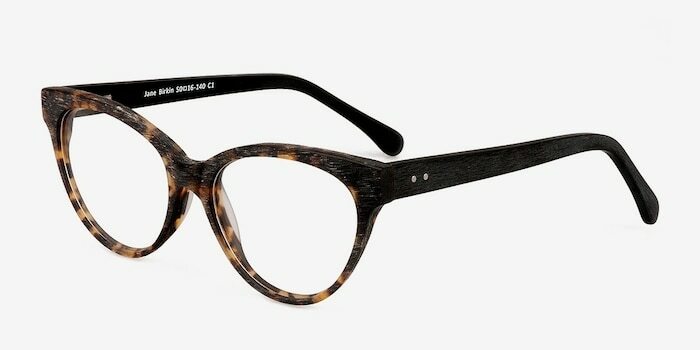 This trendy cat eye horn style features a tortoiseshell color motif throughout the frame front. 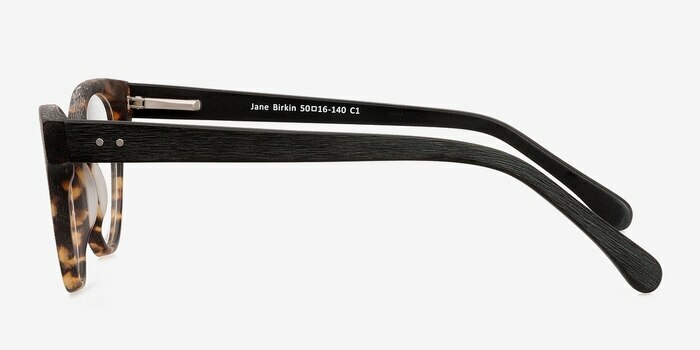 The temples are solid black, accented with two silver studs and spring hinges. 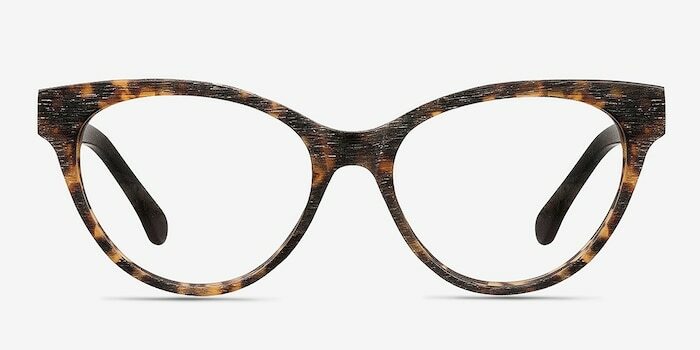 The entire frame is made from distinctively texturized synthetic wood.